When we can measure what we are speaking about and express it in numbers, we know something about it; but when we cannot measure, when we cannot express it in numbers, our knowledge is of a meager and unsatisfactory kind: it may be the beginning of knowledge, but we have scarcely, in your thoughts, advanced to the stage of science. Number of Requirements agreed vs. number of Requirements changed. Example: VSS 1.3 release had total 67 requirements initially, later they added another 7 new requirements and removed 3 from initial requirements and modified 11 requirements. Total number of Requirements vs. number of Requirements covered through Test scripts. Example: Total number of Requirements estimated are 46, total number of requirements tested 39; blocked 7…define what is the coverage? Total number of Defects found in Test scripts vs. Developed and executed. Number of Defects slipped (reported from production) vs. number of Defects reported during execution. The Review Efficiency is a metric that offers insight on the review quality and testing. 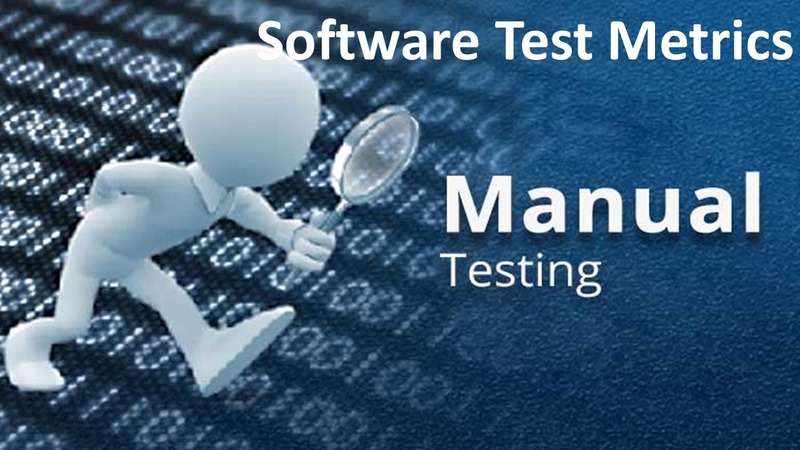 Some organizations also use this term as “Static Testing” efficiency and they are aiming to get min of 30% defects in static testing. • Effectiveness: Doing the right thing. It deals with meeting the desirable attributes that are expected by the customer. A measurement scale and the method used for measurement. The process of assigning a number or category to an entity to describe an attribute of that entity. A scale that constrains the type of data analysis that can be performed on it. The number or category assigned to an attribute of an entity by making a measurement.